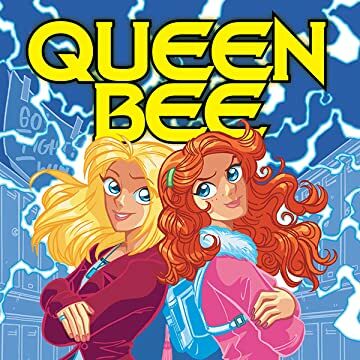 From the talented creator of bestselling comics Blue Monday and Scooter Girl, comes a funny, super-power graphic novel about the middle-school social hive, where only one girl can be the QUEEN BEE! 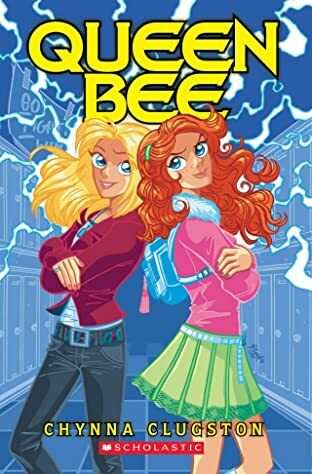 Haley is smart, funny, nice, and determined to be super-popular in her new middle-school. . . if she can control that problematic little secret power of hers. Enter another new seventh grader, Alexa. She's smart-alecky, definitely not nice, and she's got the power, too. Just like Haley, Alexa is psychokinetic. She can move things with her mind and does, never missing a chance to embarrass someone in the classroom, cafeteria, or gym--especially Haley. When the two girls meet, there's literally a tornado.